When coaching many athletes and clients throughout the years, various off-seasons, in-seasons, along with various injuries and movement capacities (that is, whether or not someone understands how to move when given a simple cue) I have come to appreciate that not everyone understands what may be going when it comes to their own bodies. Intellectually, they might understand how to do certain movements, but it is as if their own body is not listening to what their brain is telling them. There is a large disconnect present. 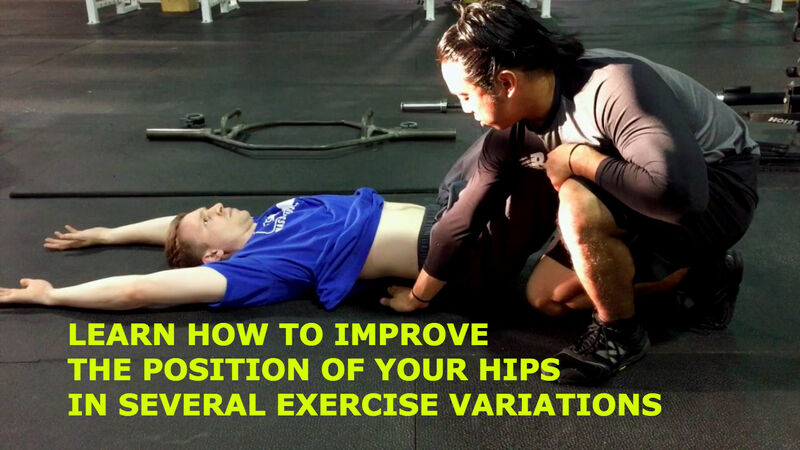 When talking about extension based issues, decreasing symptoms for lumbar spine issues, or even when improving position during strength training modalities, one common theme is the lack of understanding of what the pelvis should be doing. Now, intellectually individuals may understand what a posterior pelvic tilt looks like, and may even be able to perform it, but actively owning that position is something that is more difficult to perform. So, in this case, I have devised how to build context from the ground on up with respect to the posterior pelvic tilt. To improve upon the last blog post in this series, Breathing for Performance, one of the first variables that must be achieved is position. Without owning a specific position, trying to elicit certain actions such as inhalation using the pelvic floor and thoracic diaphragm will be difficult to do. So what are some action items you can perform before any exercises today? Own the ability to get into and out of anterior pelvic tilt and posterior pelvic tilt (in this case, bilaterally). Step 1b: Is it soft tissue structures that is limiting your ability to move? Step 1c: Is it a lack of motoric control that is limiting your ability to move? Step 1d: Is it bony adaptations (disc herniation, hip pathology, etc.) that is limiting your ability to move? Step 2: After finding the issues and working on resolving them, aim to own these positions described in the video above. 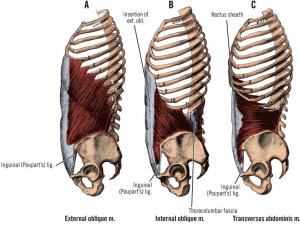 Think of the obliques as a mesh net of muscles that connects the rib cage to the pelvis. 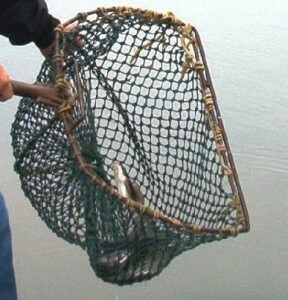 If you bring the ends of the net closer to each other, they are more relaxed, and not as stretched. If you bring the ends of the net away from each other, they are on stretch, and will be more difficult to control. Thus, by improving pelvic position, you can improve upon thoracic ribcage and lumbar spine positioning as well for many different exercises, and daily functioning as well.